Achieving stand-out in the musical genres of drum and bass, jazz, dance and pop cannot be relished by many artists – especially when they all stand out so notably. Prestigiously known for her harmonic passion melodic lyrics on Goldie’s ‘Inner City Life’, Diane has marvelled both the industry and drum and bass scene to its utmost. 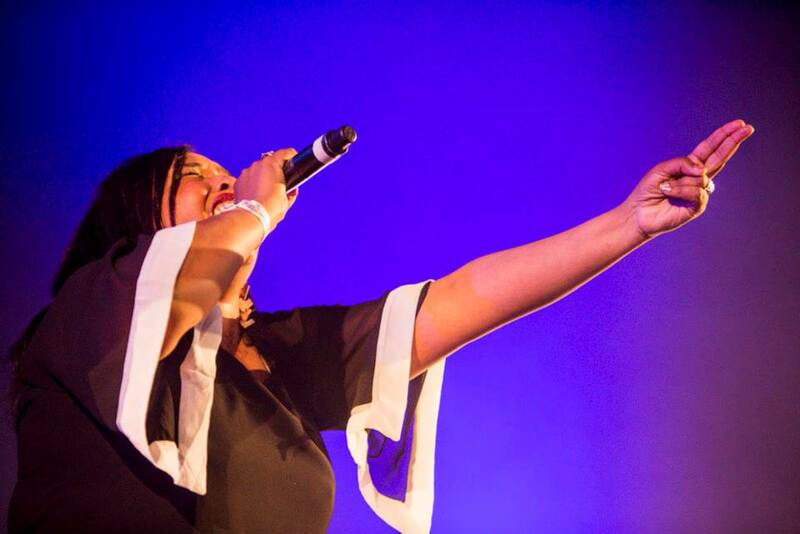 Diane is truly a renaissance performer, as a vocalist spanning the genres of Jazz, Dance, Pop & Drum & Base. It’s truly difficult to list all the hundreds of projects that she as been involved with, since kicking off her career in 1981, wining a Best of The Bands competition in college. 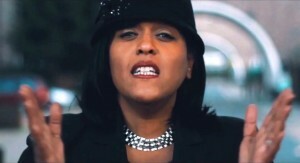 Diane was the lead singer for the Urban Cookie Collective, who had two UK Top 10 hits in the 1990s, including “The Key, The Secret”, and the lead singer for 1980s funk band, 52nd Street. In 1990, 52nd Street re-emerged as Cool Down Zone, and Diane provided all vocals as well as writing credits on all 10 songs on the “New Direction” album. Diane also provided the vocal for Goldie’s “Inner City Life”, and has performed vocals for Moby for his live tours. 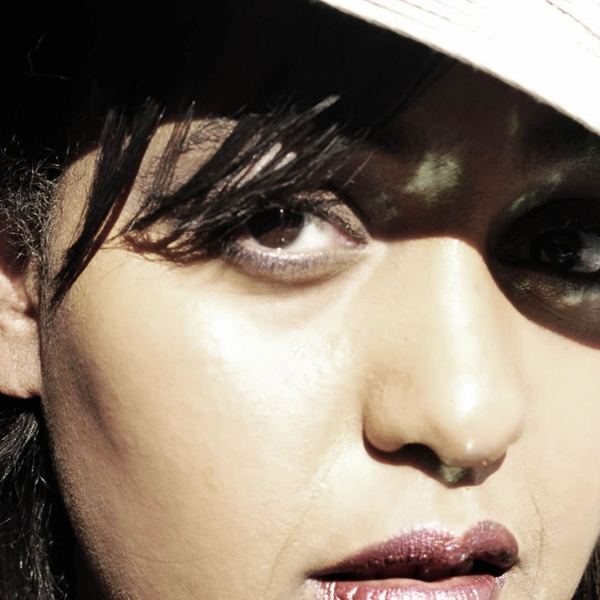 In 2007 she collaborated with High Contrast on his track “If We Ever” for the album Tough Guys Don’t Dance. 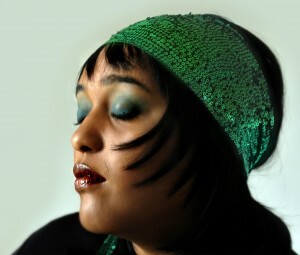 In 2008, she worked with the recently reformed D:Ream. In 2011, she collaborated with Aquasky on their dubstep track “Take Me There”. In 2012, she collaborated with Netsky on his track “Wanna Die For You” for the album 2, collaborated with S.P.Y on his drum and bass track “Hammer in My Heart” for the album What the Future Holds, and collaborated with MG for the June 2012 Swishcraft Music single, “We Got Pride.” ‘We Got Pride” was also the lead single off Swishcraft Music’s first every Pride Compilation also released in June 2012. In 2014, she collaborated again with S.P.Y on his tracks “Dusty Fingers” and “Back To Basics” for the album “Back To Basics Chapter One” and then later on “Lost Orbit” and “Frozen” for the album “Back To Basics Chapter Two”. She collaborated with London Elektricity and S.P.Y on the track “I Am Somebody” for the Street Child World Cup. Moby, Danni Minogue, ATFC, Satoshie Tomie, Goldie, Urban Cookie Collective, 52nd Street, MG, Star Powah, Hi-Gate, Rhythm Masters, Nomad Soul, Eskimos & Egypt, Metalheads, 4 Hero, D-Swing, Doc Scott, Cotton Club, K-Klass, Prizent, Astro Trax, Flightcrank, Santos, Illis, Master & Hess, Puretone, Tommy Vee, Jono reactor, Cyantyfic, Aquasky & The Breakfataz, Varano, Calibre, 2020 Soundsystem.